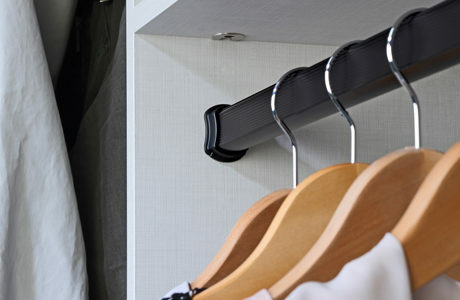 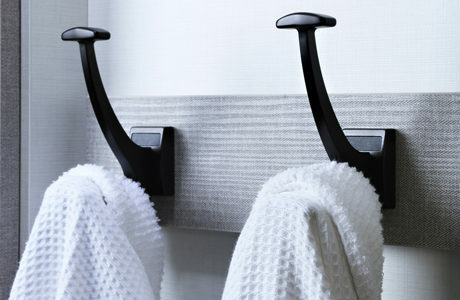 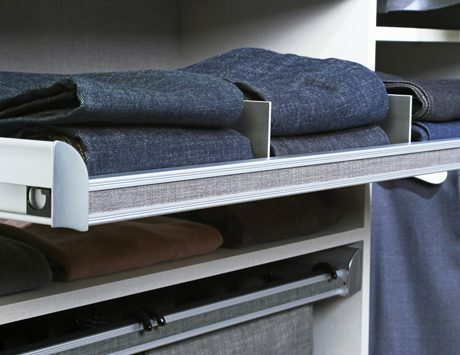 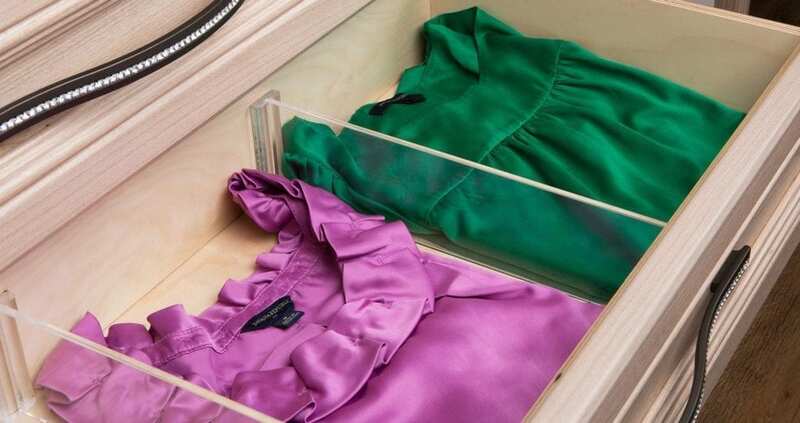 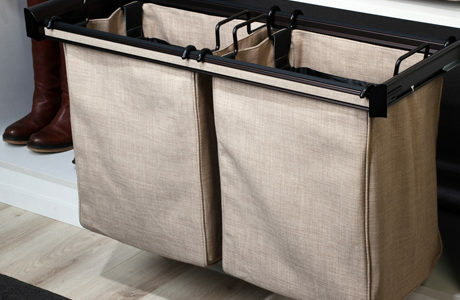 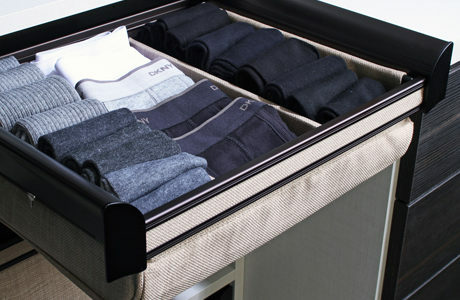 Clothing dividers, cleverly designed for both drawers and shelves, keep items separated, organized, and easy to access. 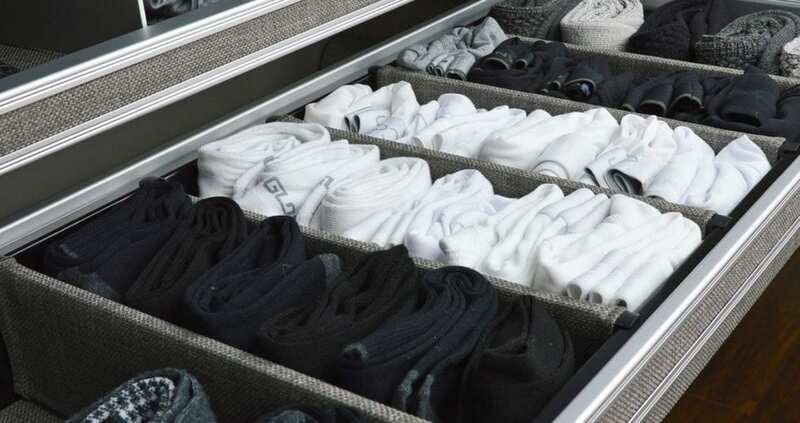 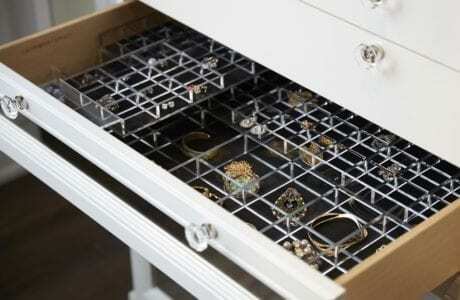 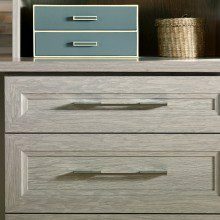 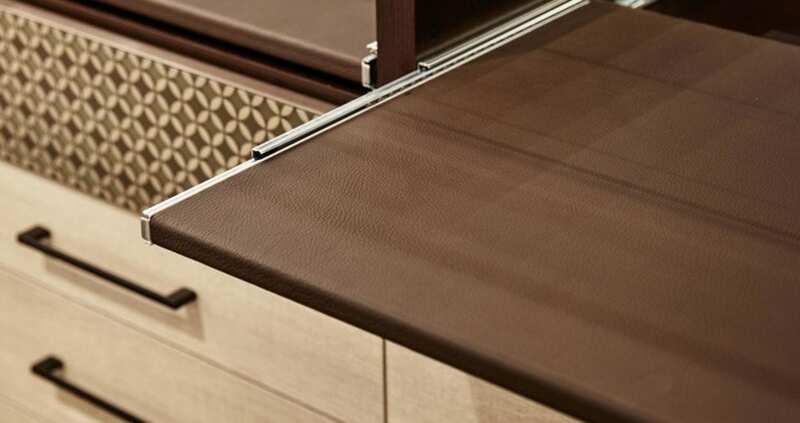 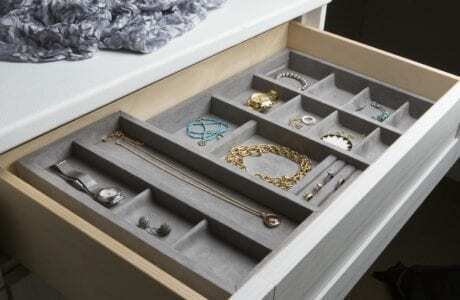 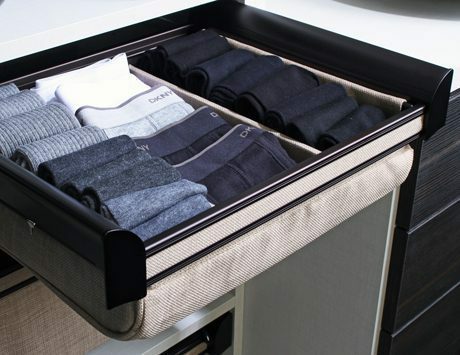 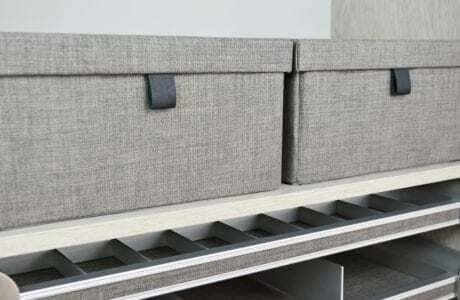 Dividers allow for superior organization within a drawer, ensuring the space doesn’t get too cluttered or crowded. 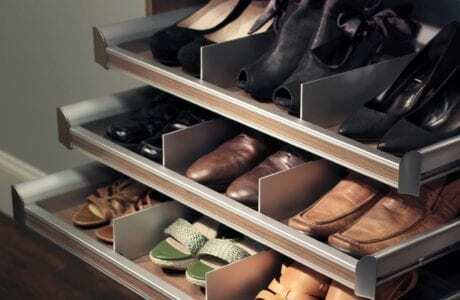 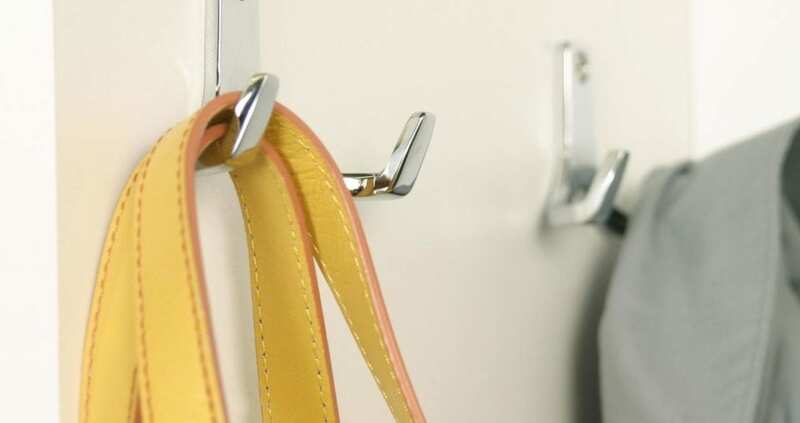 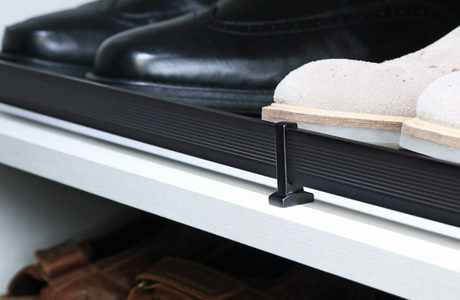 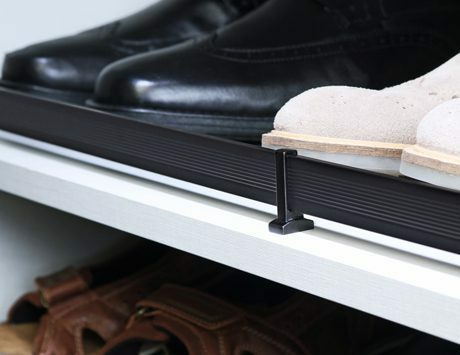 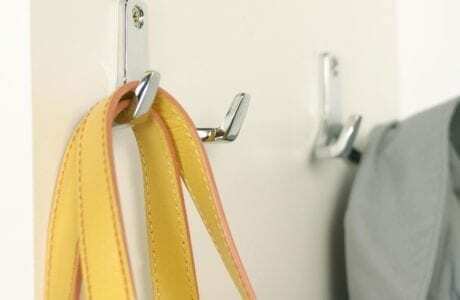 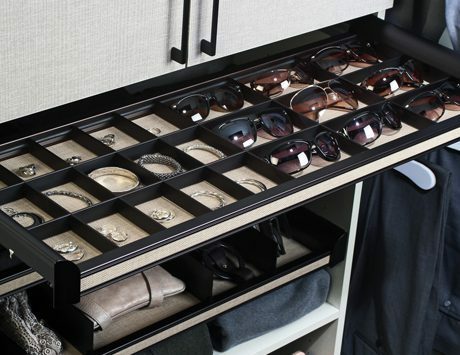 A pull-out shelf option creates storage flexibility for purses, pants, and more. 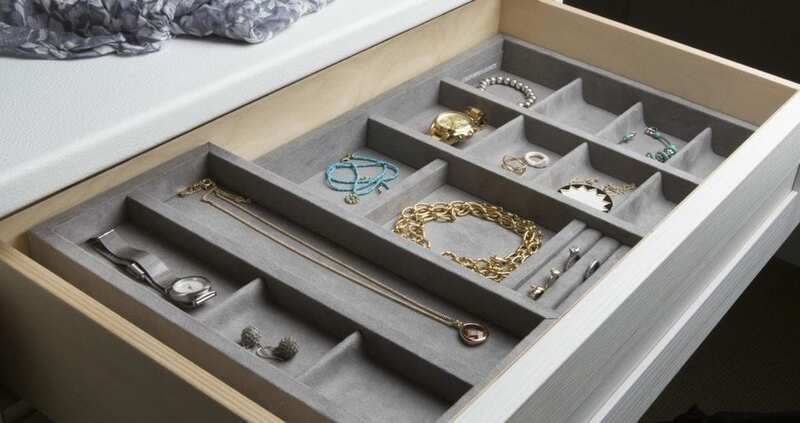 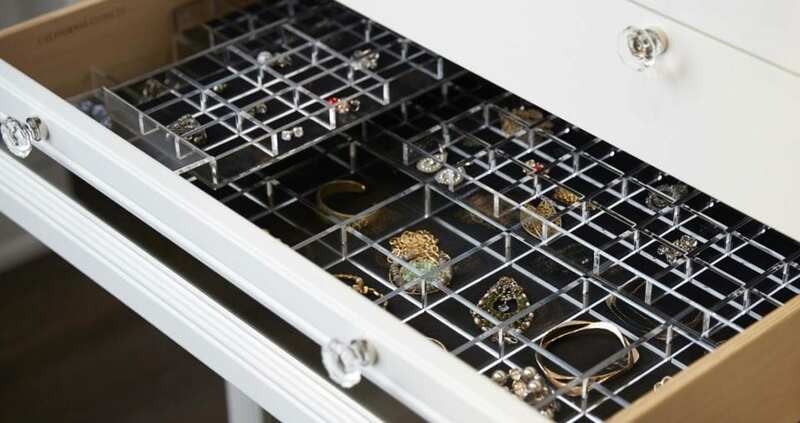 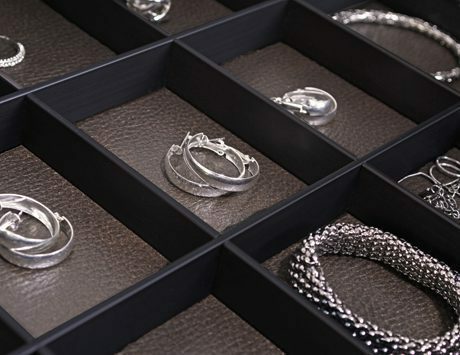 Dividers organize every precious piece of jewelry, making it easy—and fun—to select accessories. 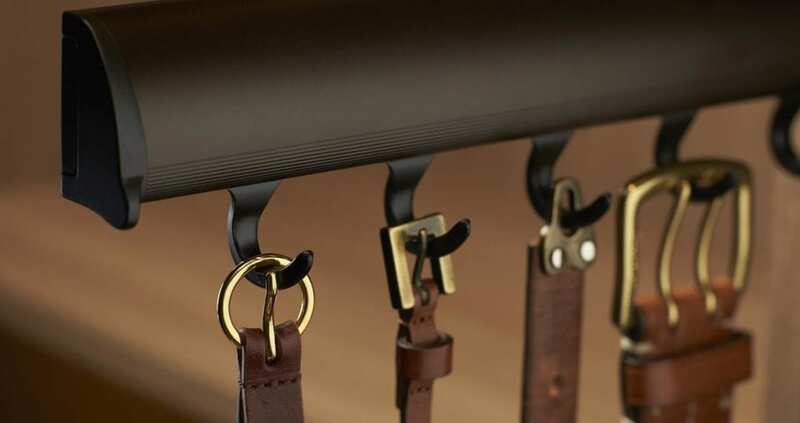 Choose from cleat mount, slat wall, and double hooks. 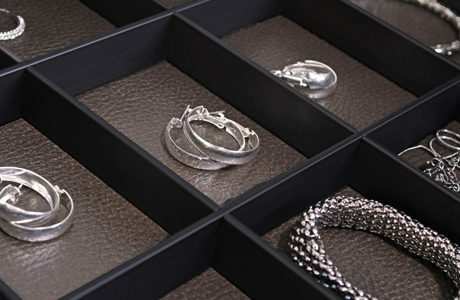 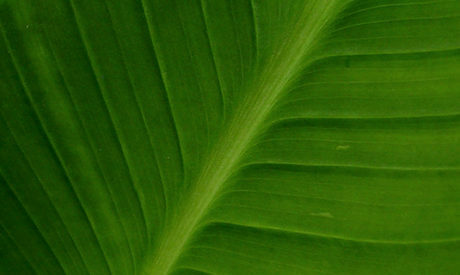 We have a variety of hook styles, each with a different purpose. 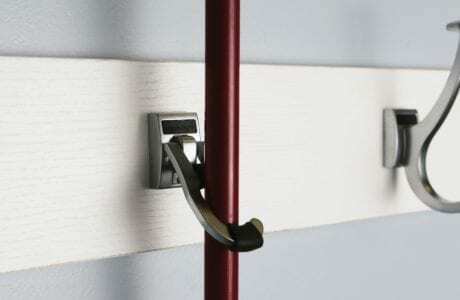 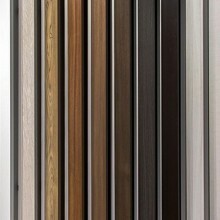 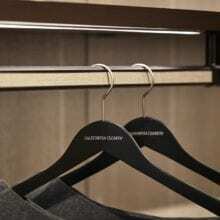 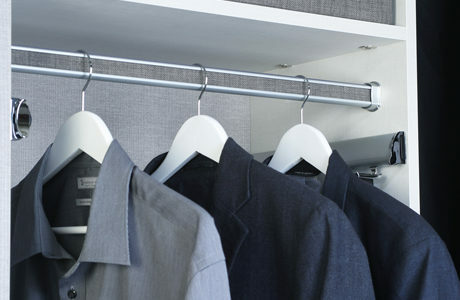 Closet poles add functionality and style to a hanging space. 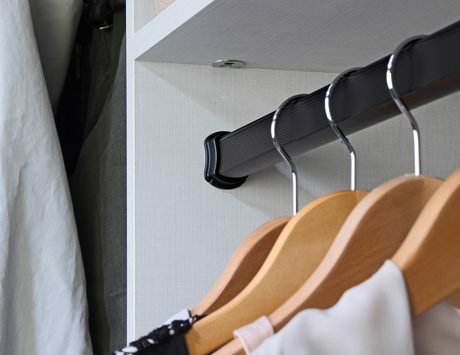 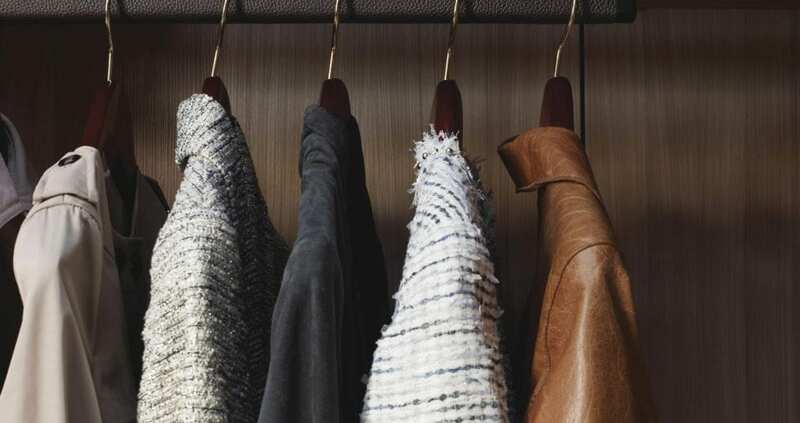 Essential for basic closets, and adjustable to suit changing needs, our poles are available in a variety of finishes that can be chosen to match the aesthetic of your closet design and home. 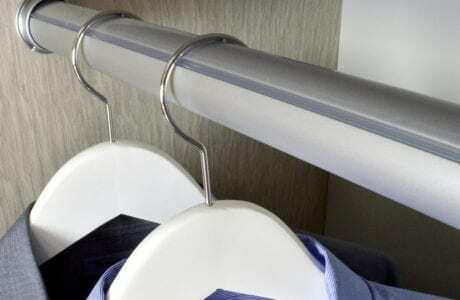 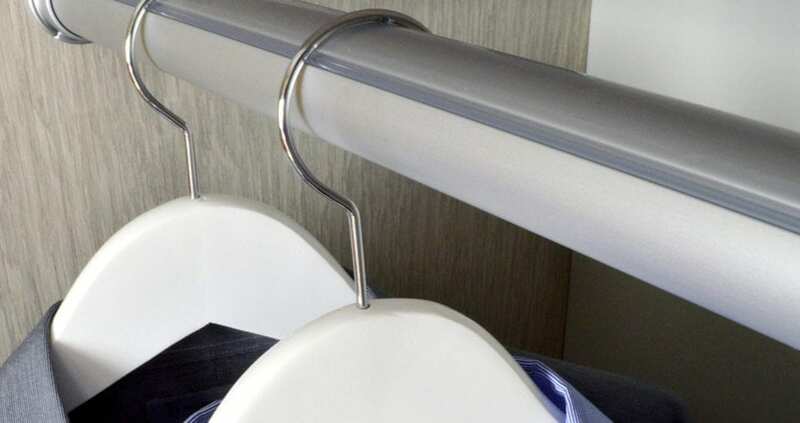 Poles provide essential hanging space for clothing and more. 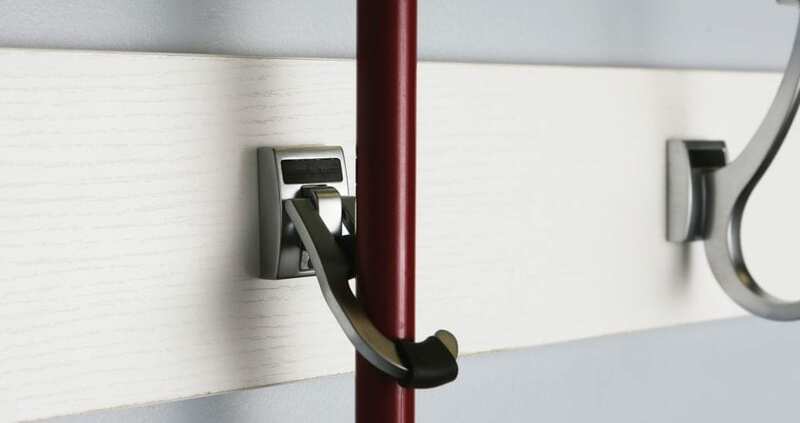 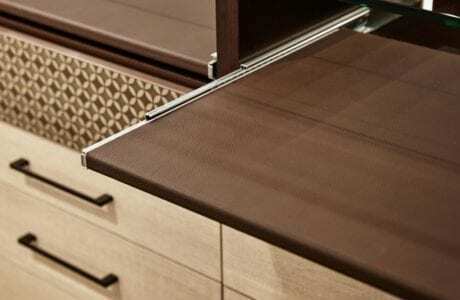 Finishes include Matte Aluminum, Polished Chrome and Oil-Rubbed Bronze. 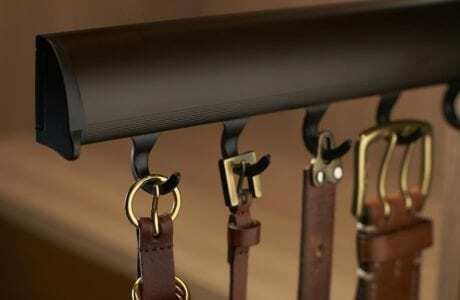 Specialty pole options like leather covers and lit LED provide optimal style and function. 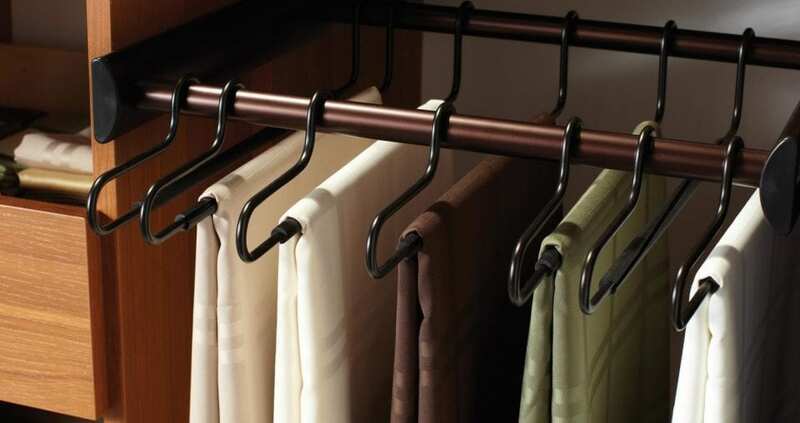 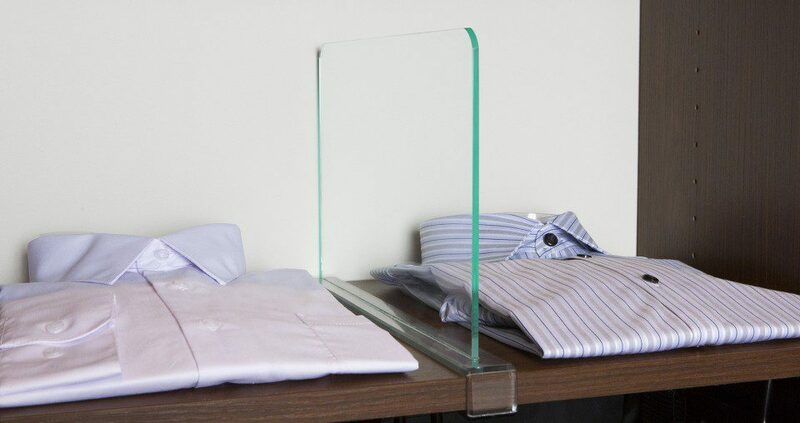 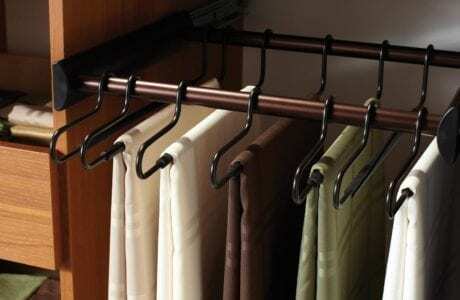 We offer a complete system of tie, belt, and scarf racks; valets; mirrors; and more. 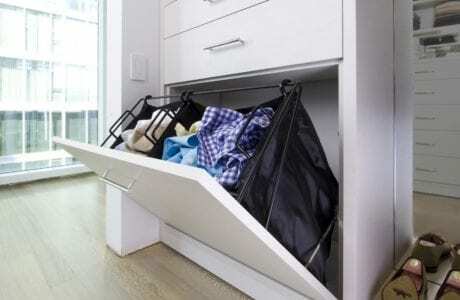 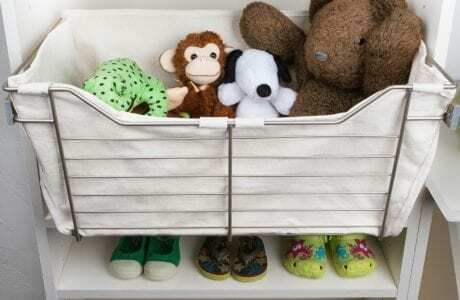 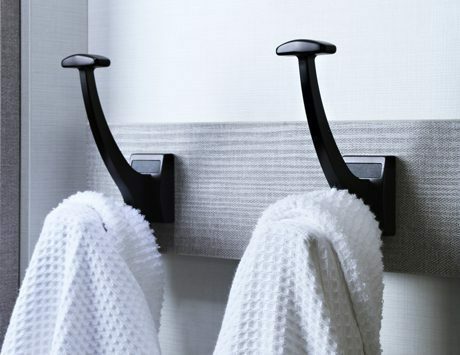 These accessories are cleverly designed to save space and optimize the functionality of your storage system. 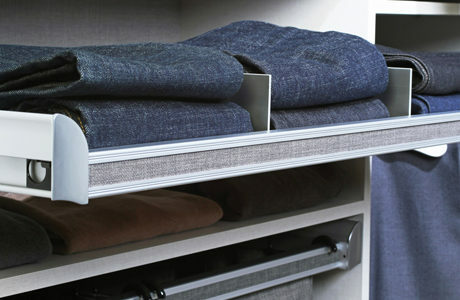 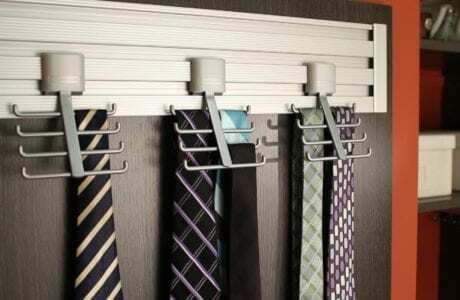 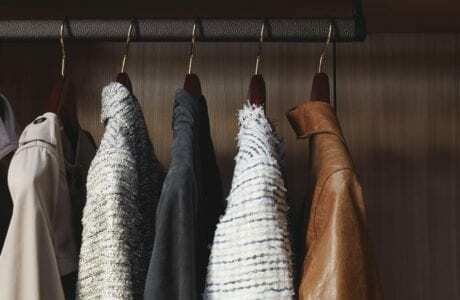 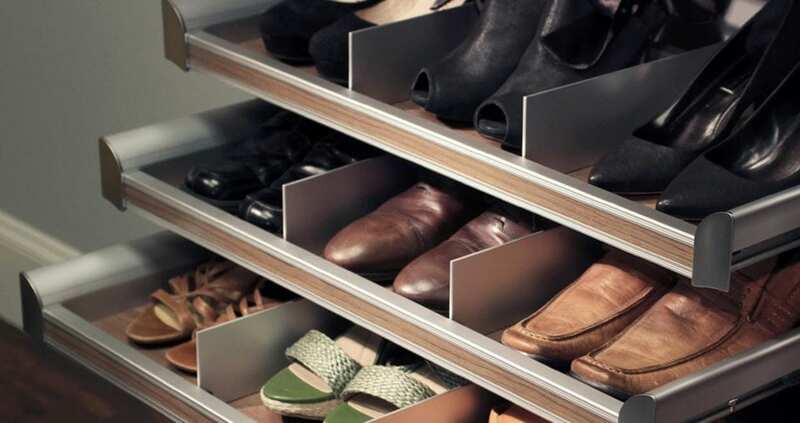 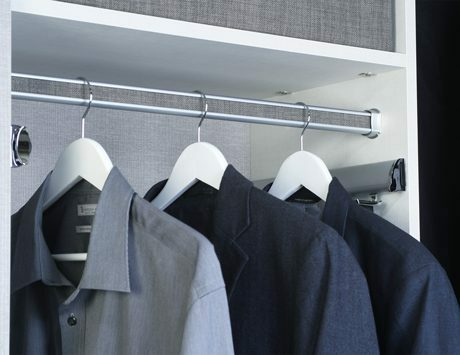 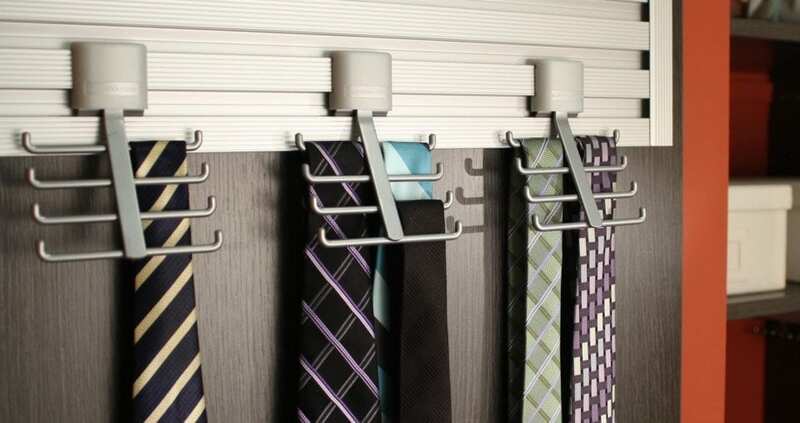 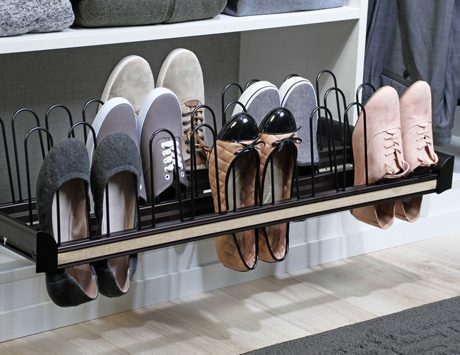 Optimize space with specialty racks designed for specific storage needs—ties, scarves, belts, skirts, and pants. 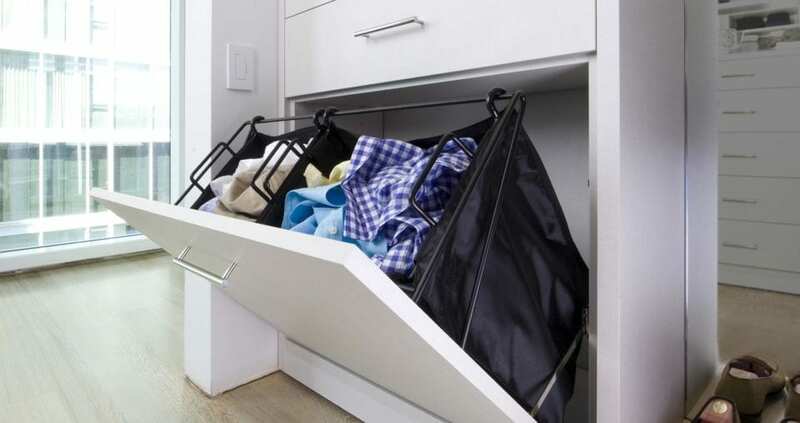 They hold a lot of clothes, yet take up very little space. 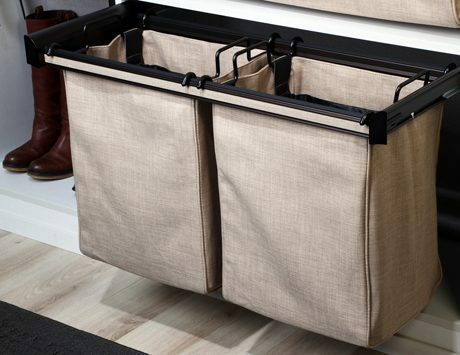 A 100 percent cotton canvas liner insert is available for our wire baskets, which helps add more style and elegance while also serving as a protective barrier. 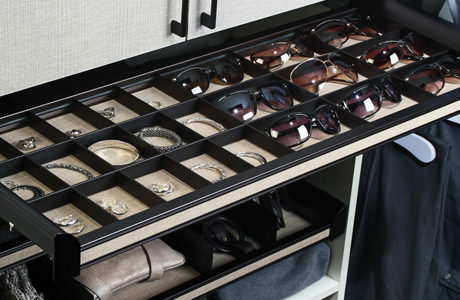 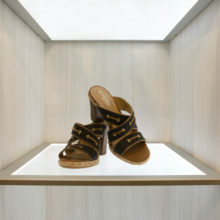 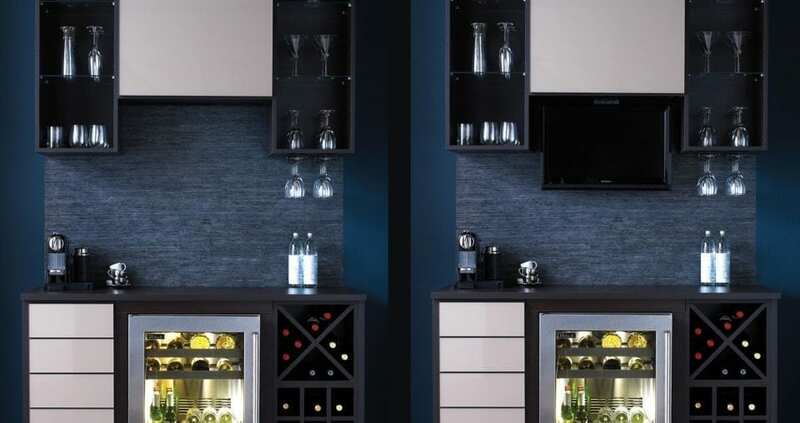 Specialty accessories are what a custom closet is all about. 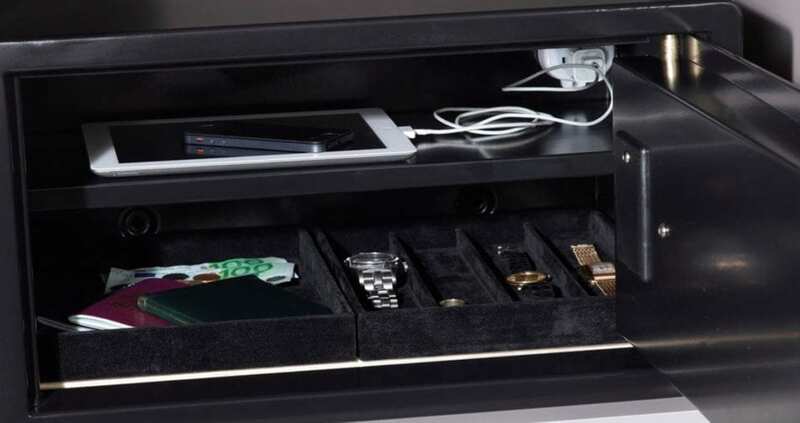 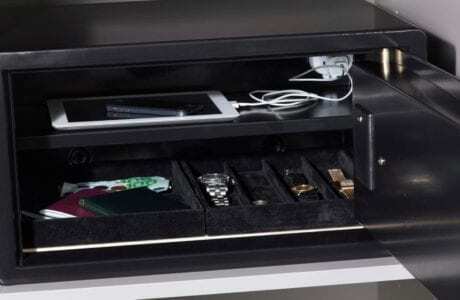 Integrating technology to suit your personal and security needs, keeping your possessions protected, will elevate your closet from basic to extraordinary. 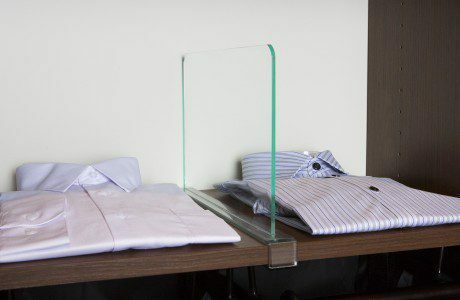 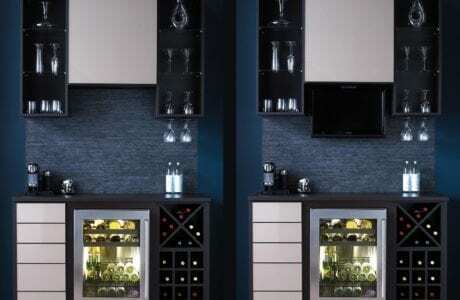 Charging stations and motorized TV lifts provide smart tech solutions. 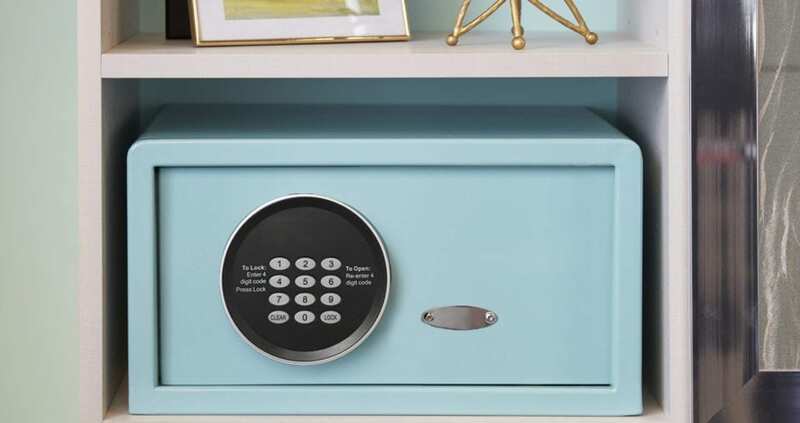 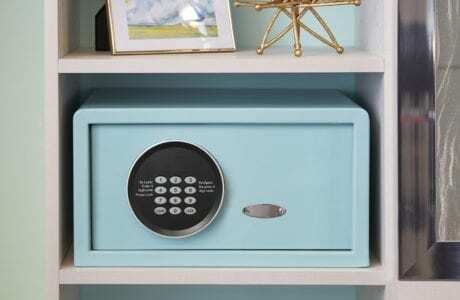 Integrated safes and locks provide security options for precious items and keepsakes. 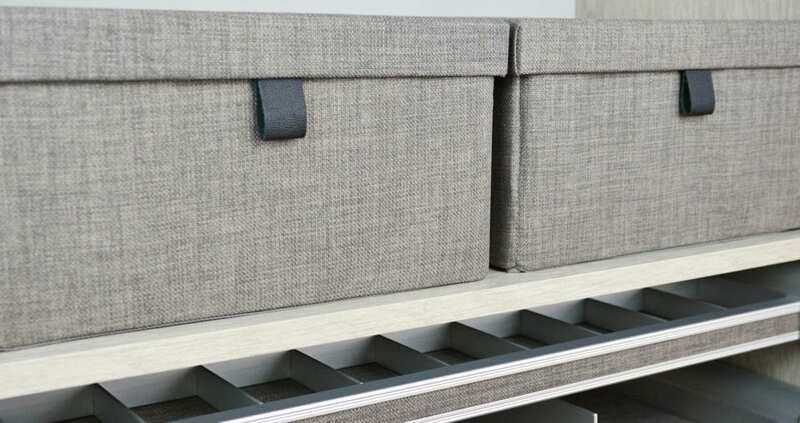 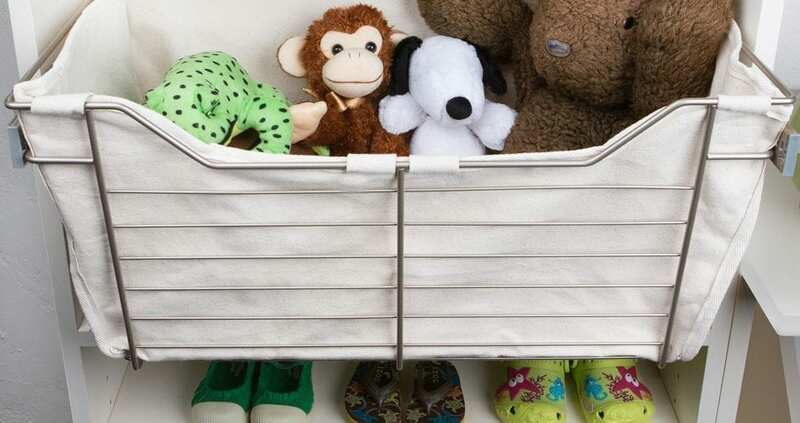 Collapsible storage boxes allow for organization of seasonal or personal items.